BEAUTIFUL! 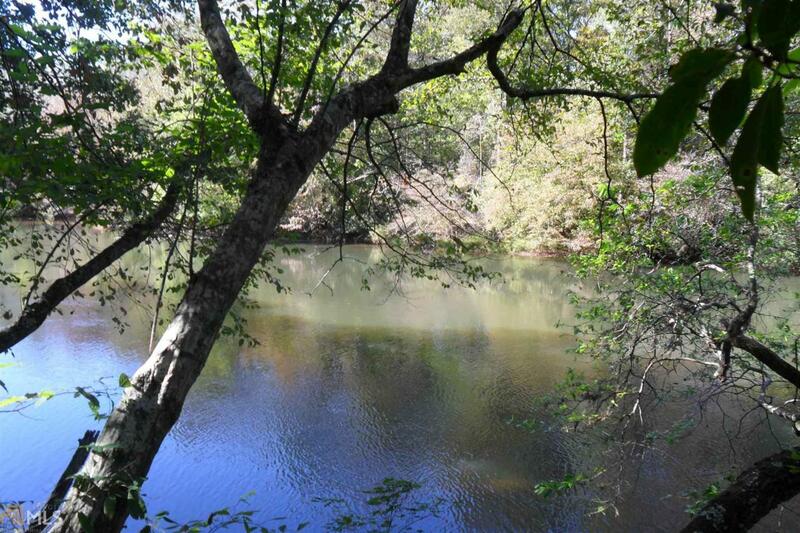 10 Acre Tract of Land with over 331 feet of Chattahoochee River Frontage. Located in Southern Habersham County and good access to Hwy 365/985. Pretty level at the river and slopes upward to building site. Wooded and has protective covenants to maintain property value. Listing provided courtesy of Shield, Realtors. © 2019 Georgia Multiple Listing Service, Inc. All rights reserved. Information Deemed Reliable But Not Guaranteed.